Performance of speech emotion recognition largely depends on the acoustic features used in a classifier. 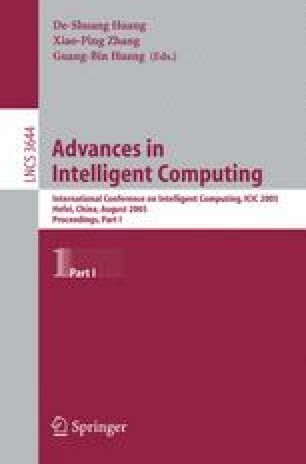 This paper studies the statistical feature selection problem in Mandarin speech emotion recognition. This study was based on a speaker dependent emotional mandarin database. Pitch, energy, duration, formant related features and some velocity information were selected as base features. Some statistics of them consisted of original feature set and full stepwise discriminant analysis (SDA) was employed to select extracted features. The results of feature selection were evaluated through a LDA based classifier. Experiment results indicate that pitch, log energy, speed and 1st formant are the most important factors and the accuracy rate increases from 63.1 % to 76.5 % after feature selection. Meanwhile, the features selected by SDA are better than the results of other feature selection methods in a LDA based classifier and SVM. The best performance is achieved when the feature number is in the range of 9 to 12.